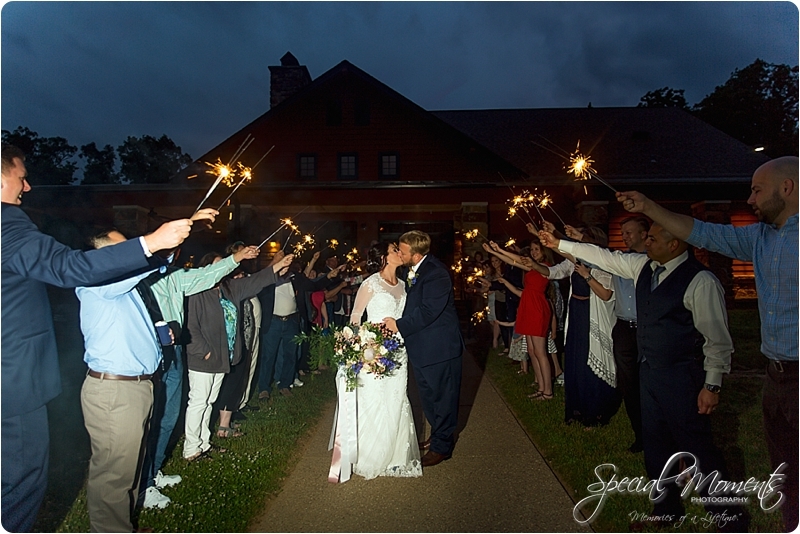 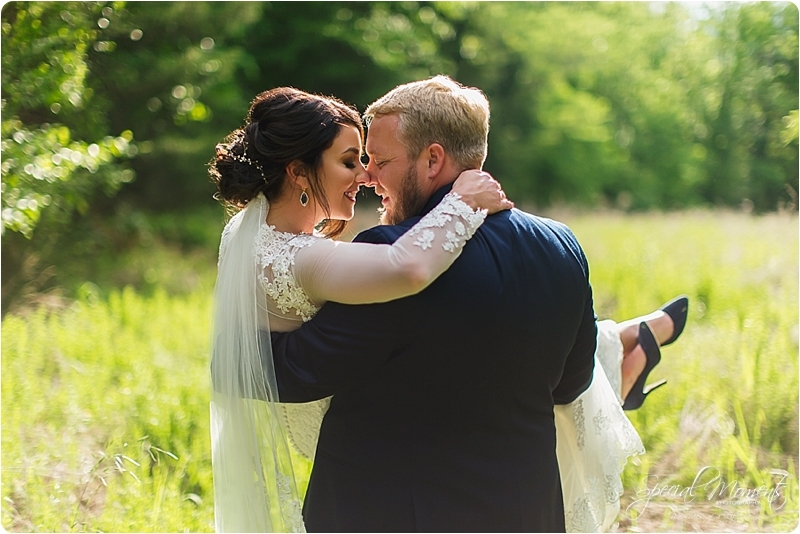 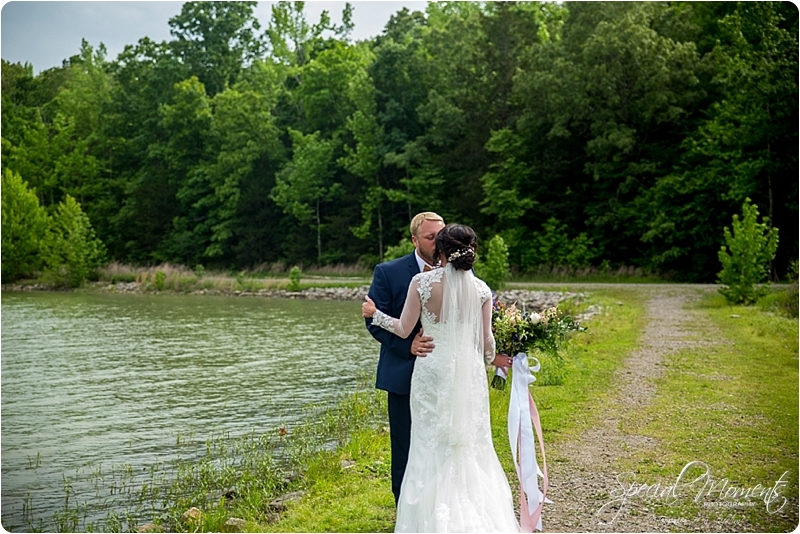 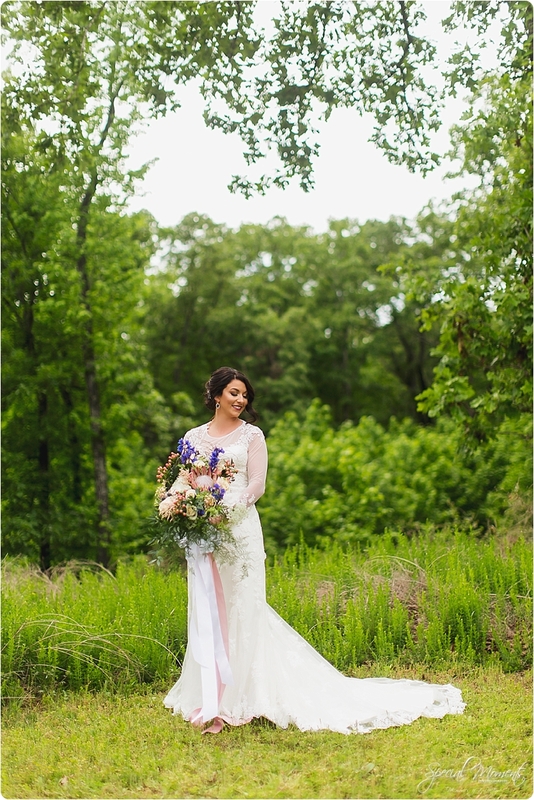 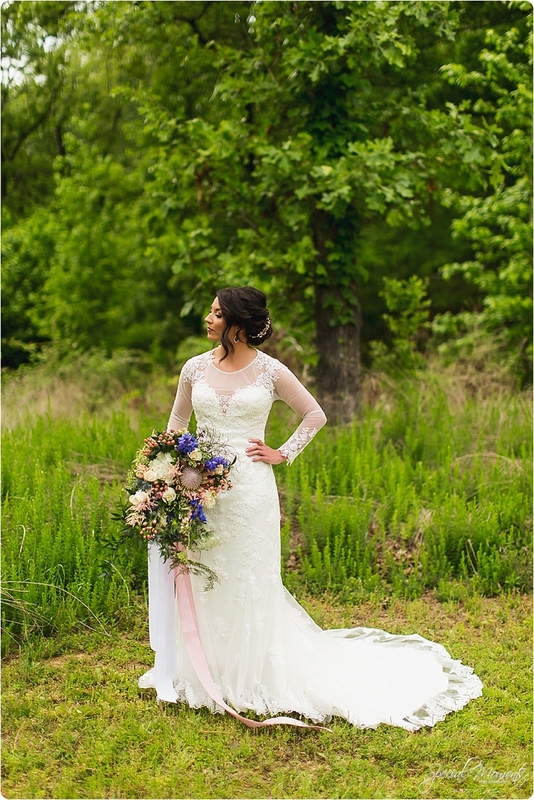 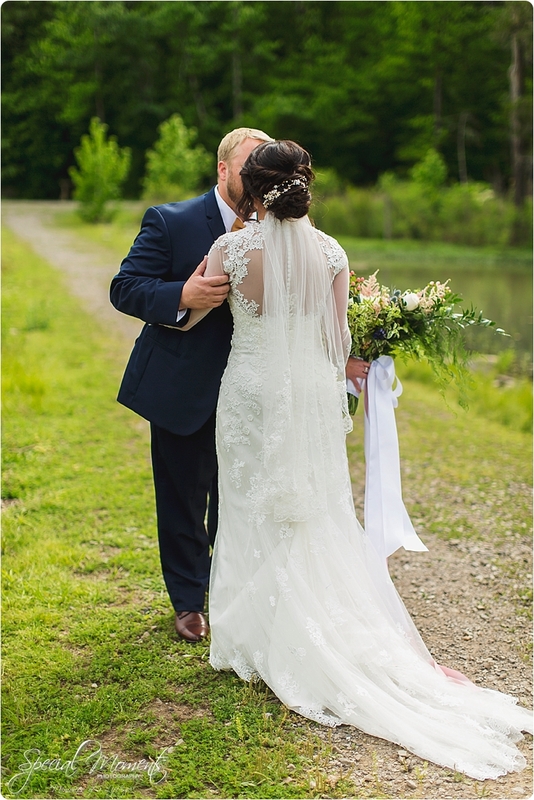 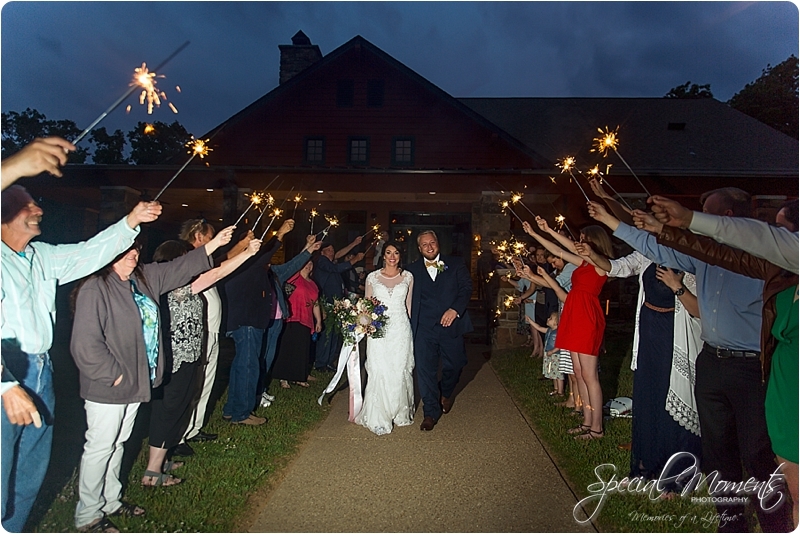 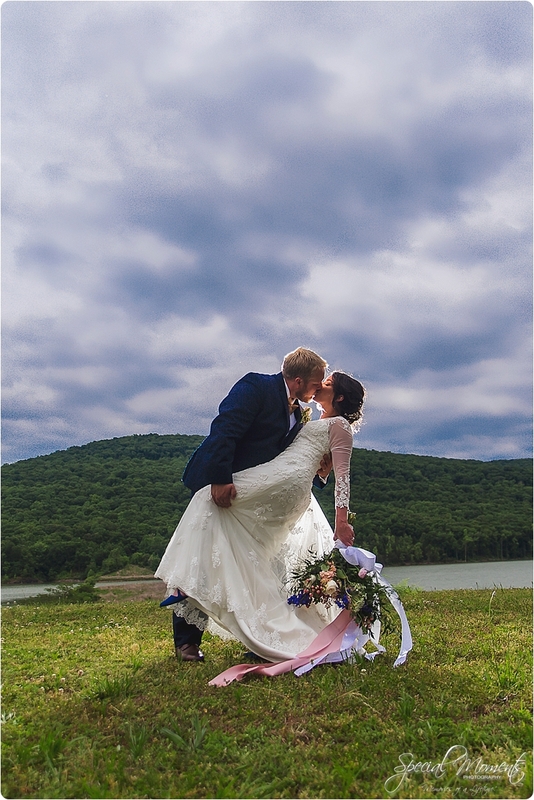 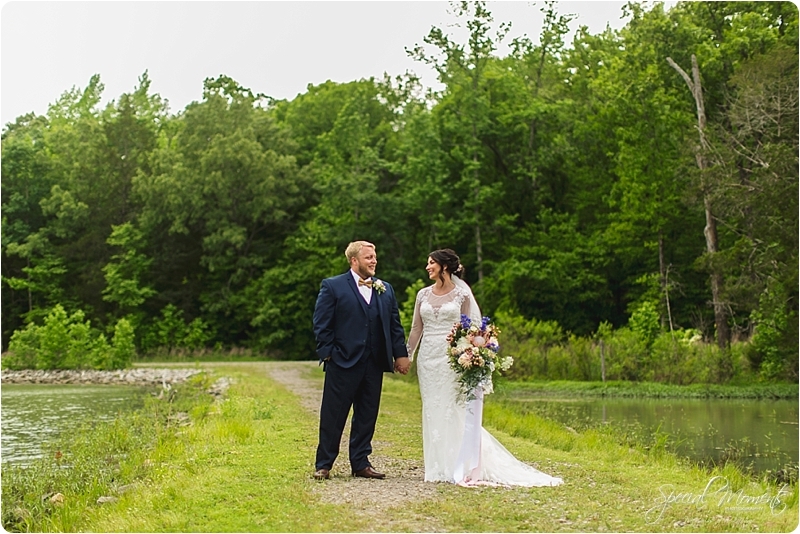 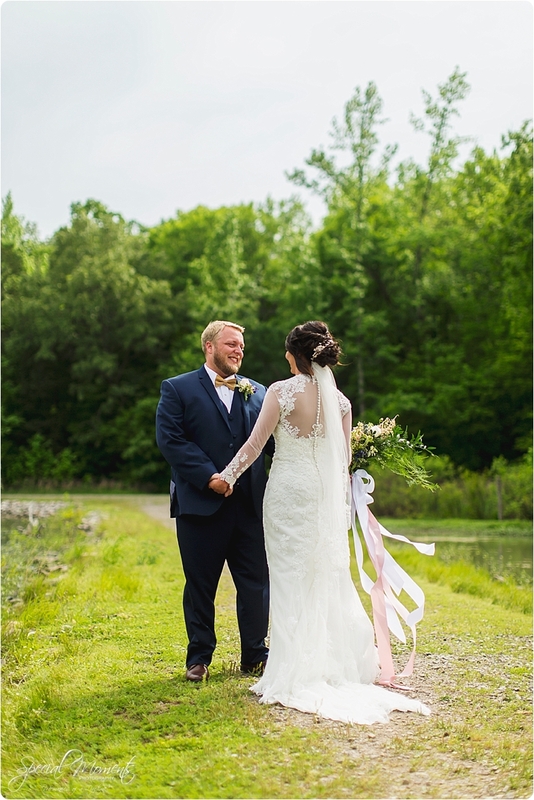 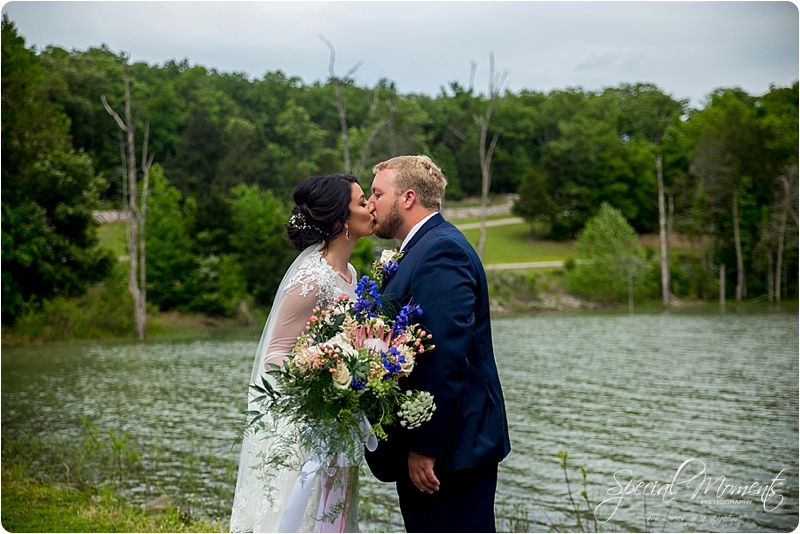 On May 8th, Janie and I had the pleasure of capturing Stephanie and Joshua’s Wedding story at Lake Fort Smith state park in Chester, Arkansas. 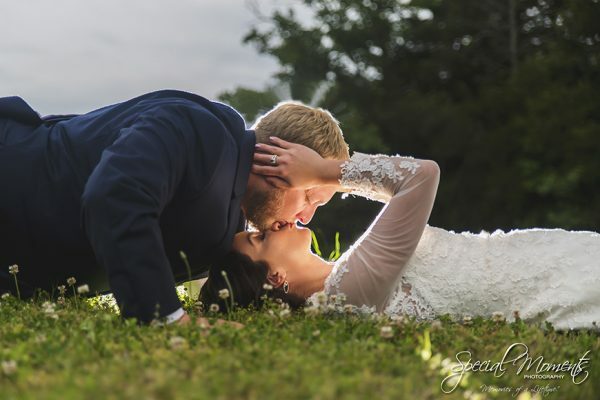 You may know Stephanie and Joshua from winning our best engagement portrait 2015 contest. They are a stunning couple and two genuine people who i have enjoyed getting to know. 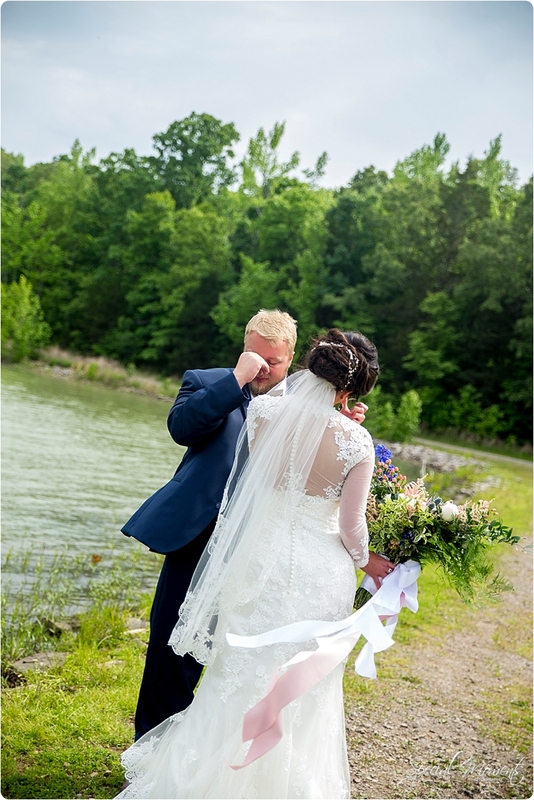 I’ll hold you to a trip on the lake Joshua! 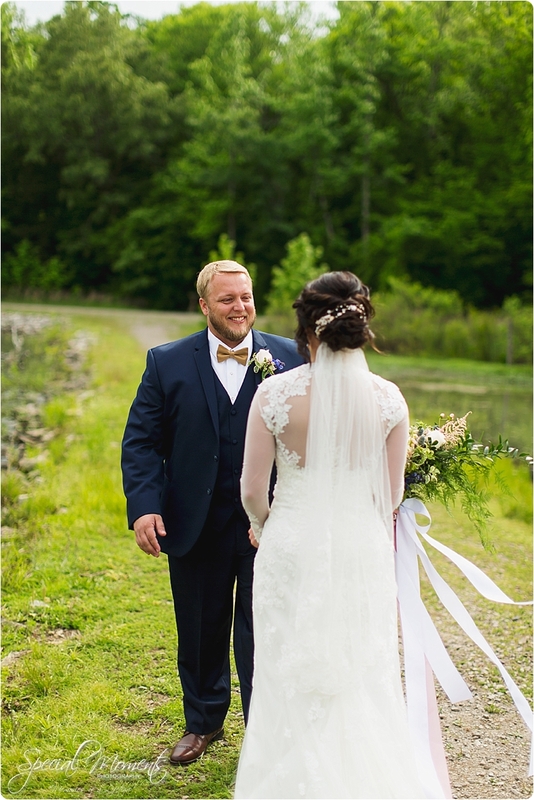 I would first like to thank Joshua for serving our Country for so many years. 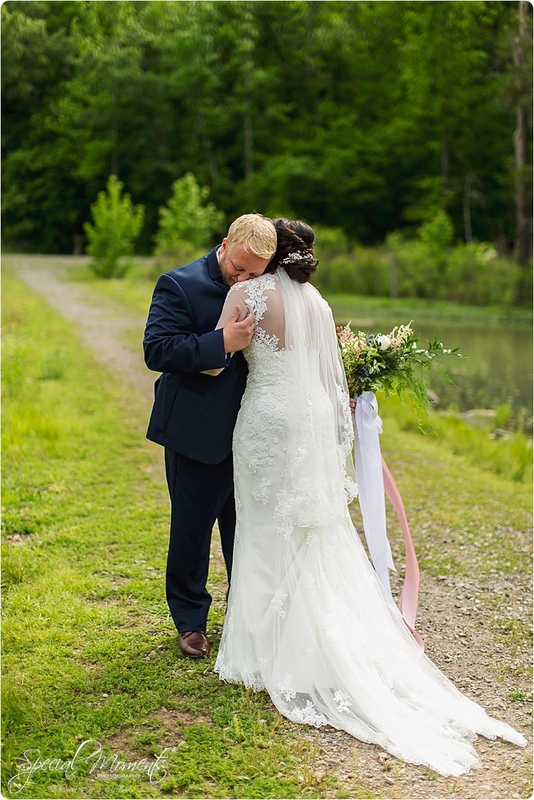 It’s because of people like you that i get to do what i do and i’m very thankful for that. 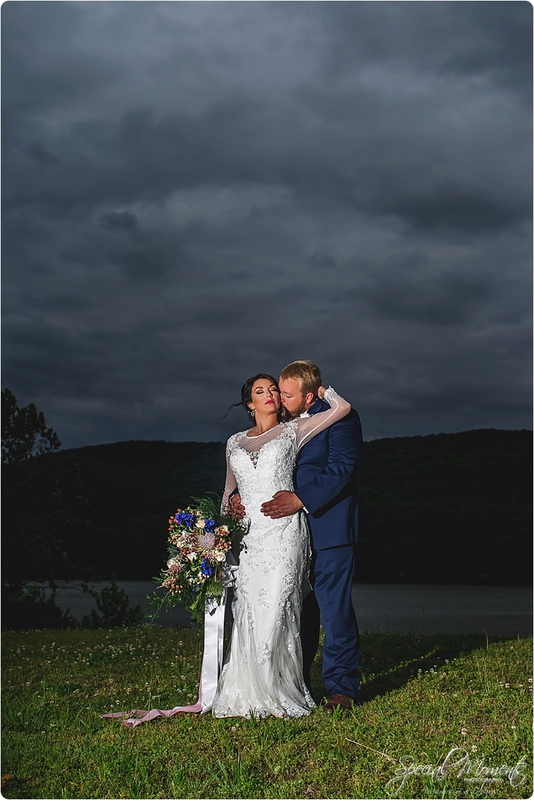 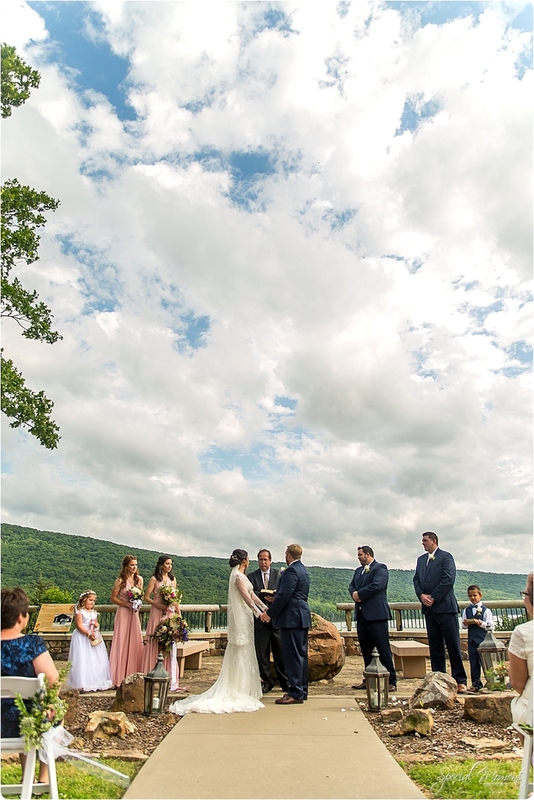 Stephanie and Joshua’s Wedding day was filled with a mix of Cloudy and Sunny skies giving us so much dynamic to work with. 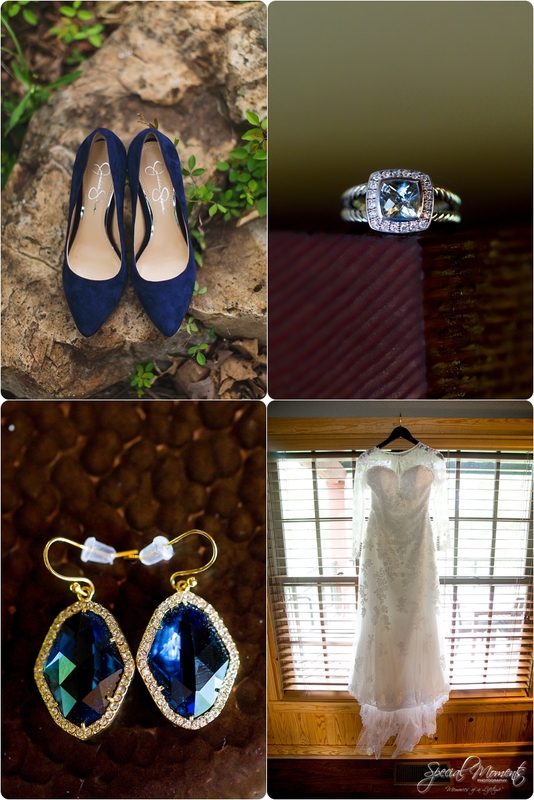 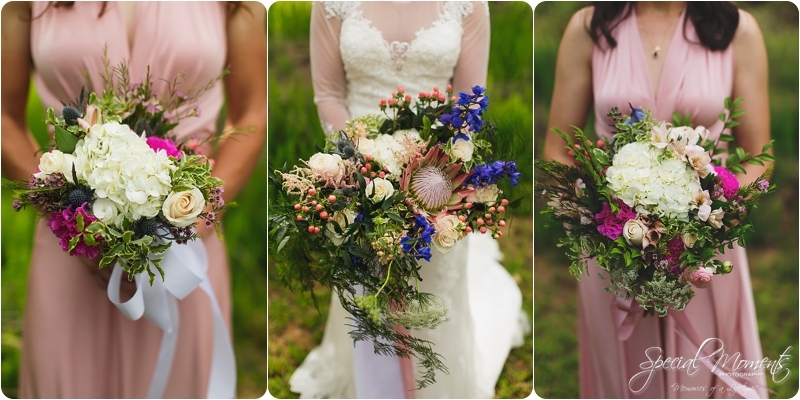 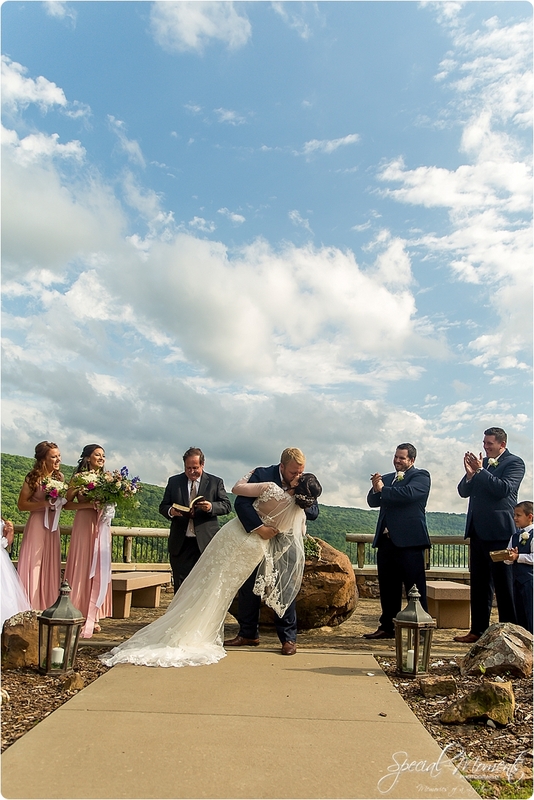 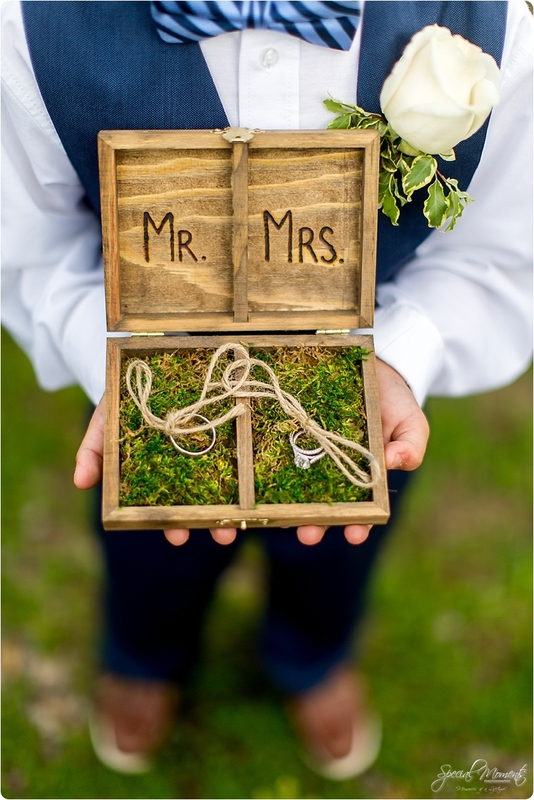 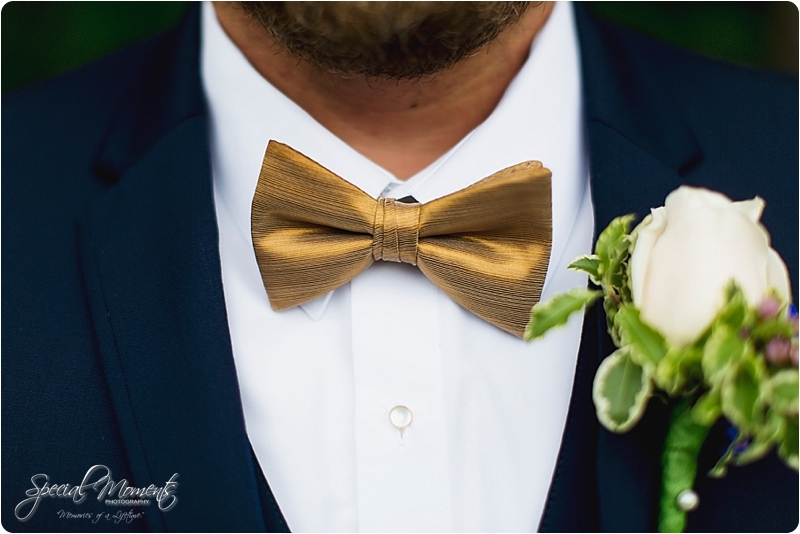 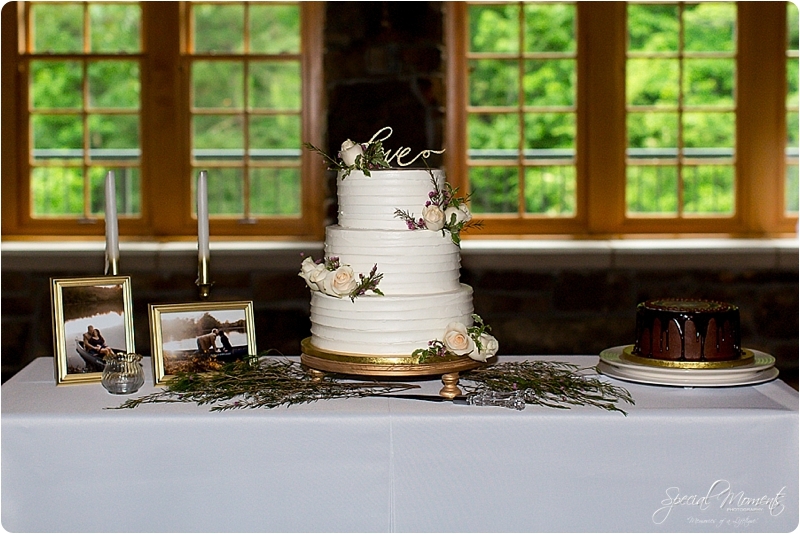 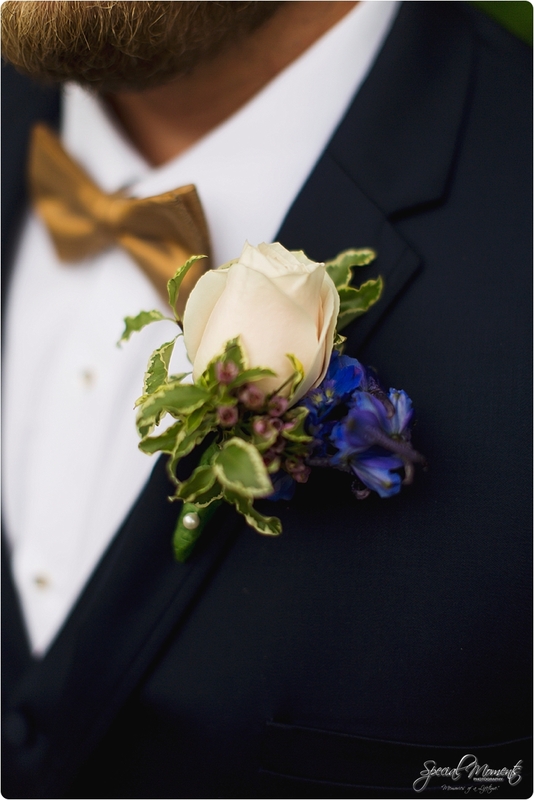 Checkout our favorites and shoot us a call if you’d like us to tell your Wedding Story…. 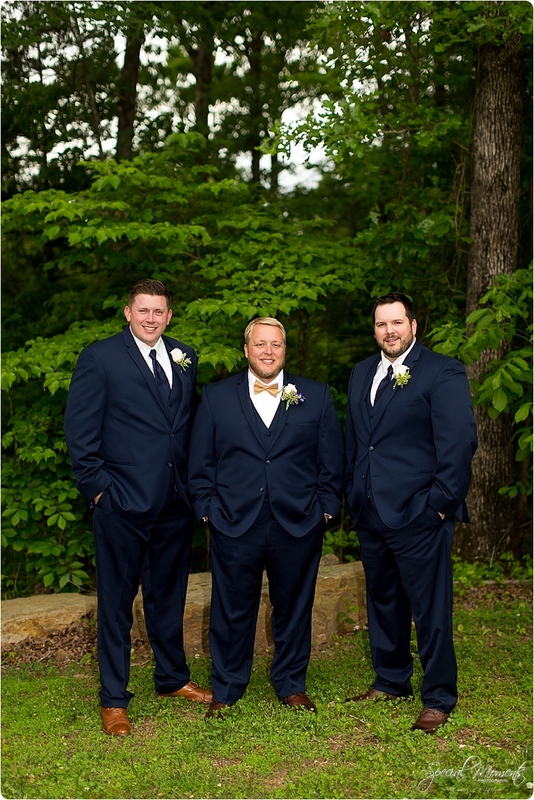 Joshua and the guys killing it…….. 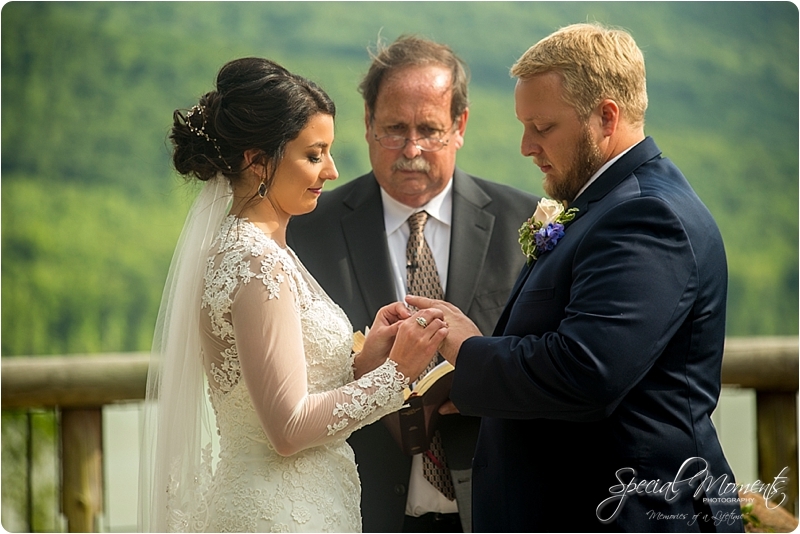 I don’t know about ya’ll but i caught the feels………… Ceremony time………..
Janie captured all these closer up and tight shots……She was working that 70-200………. 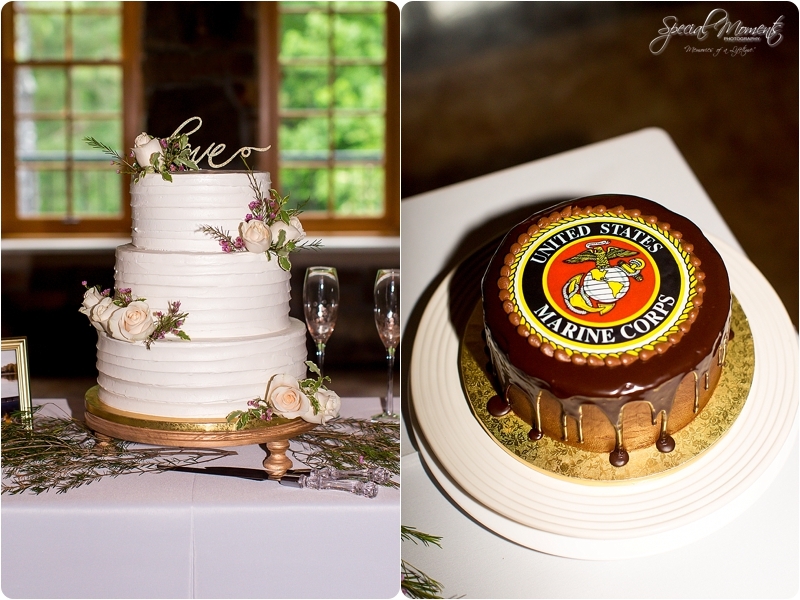 and these two are from Janie’s camera……. 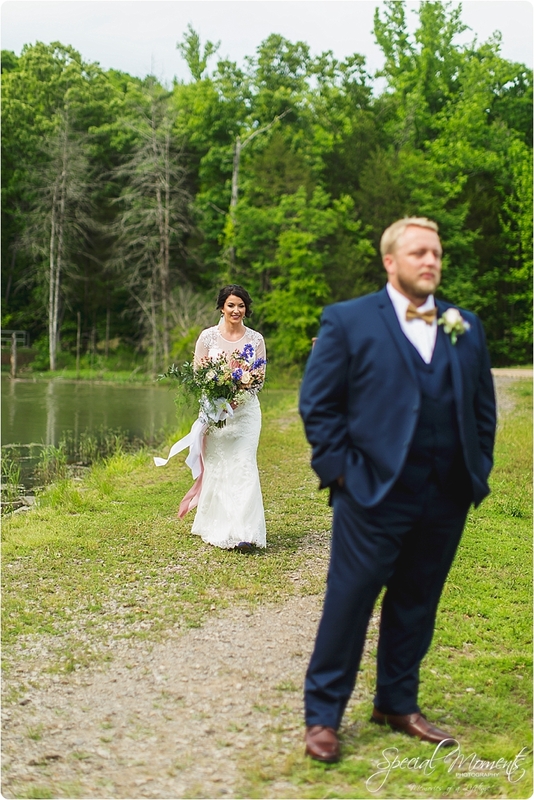 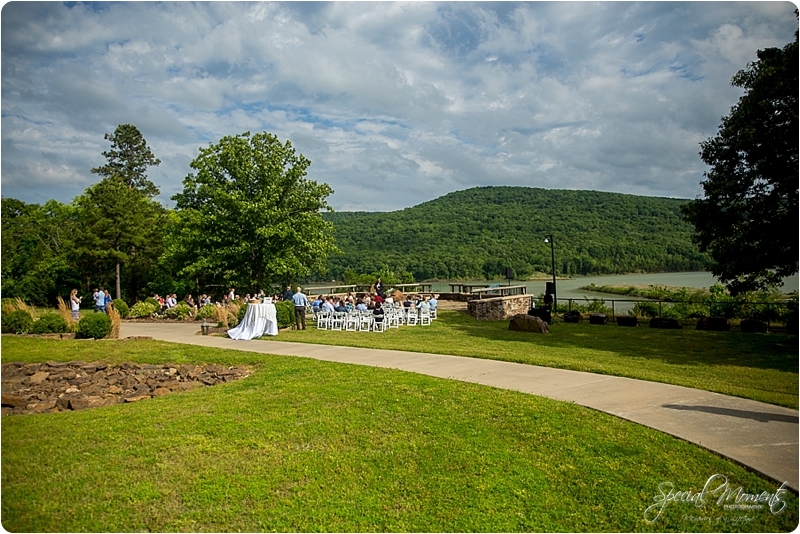 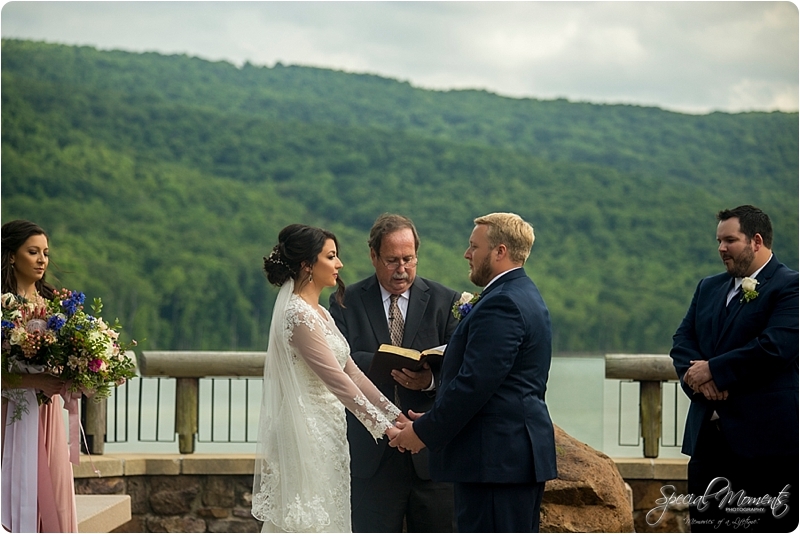 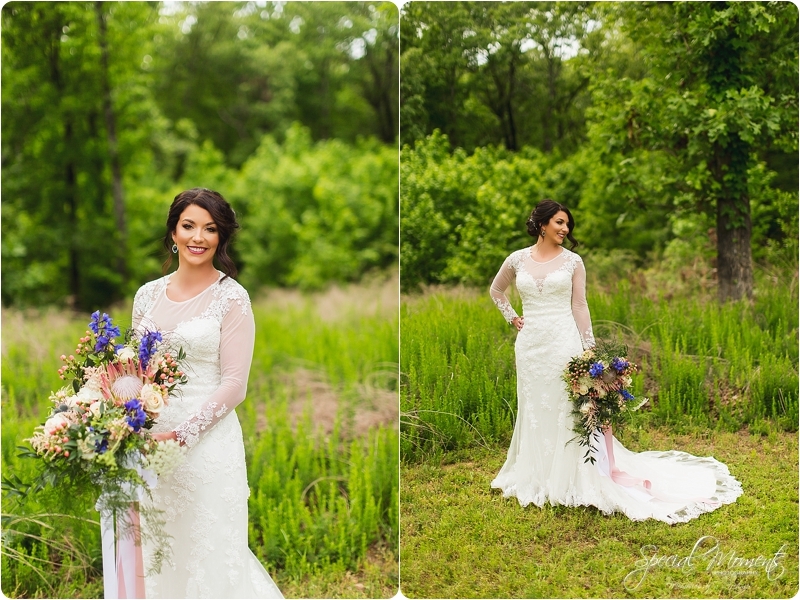 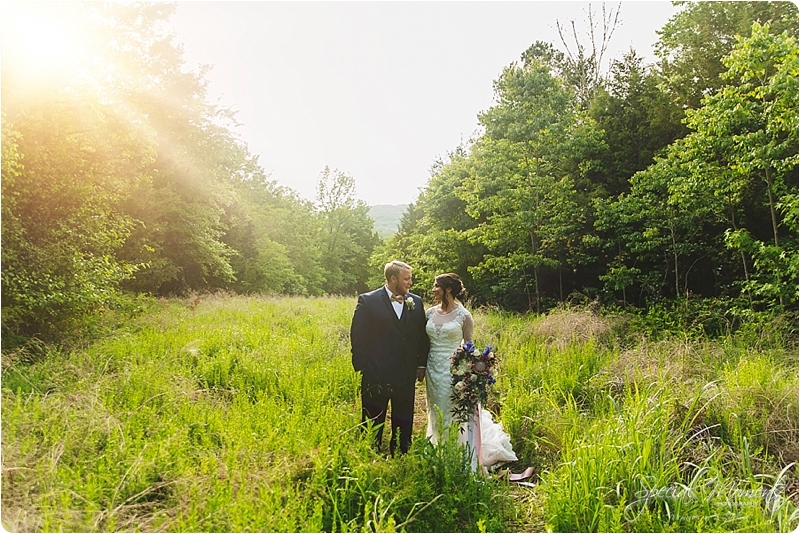 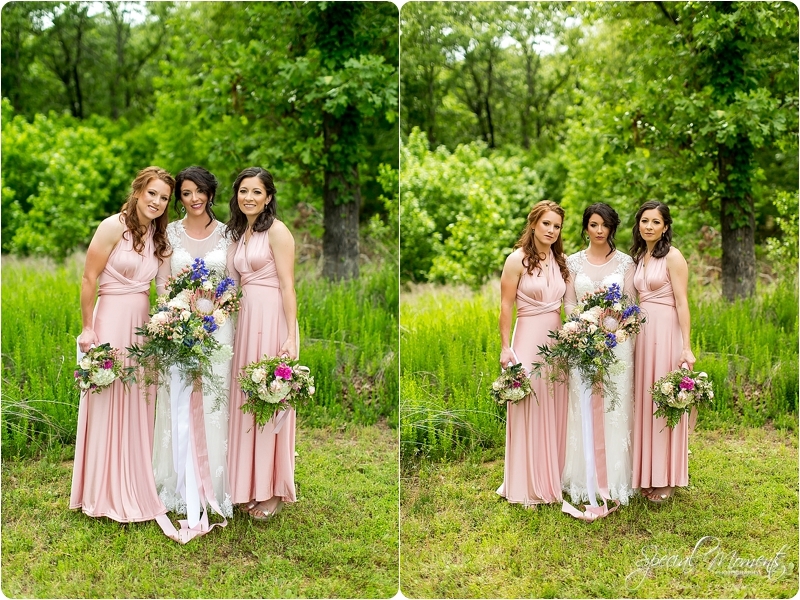 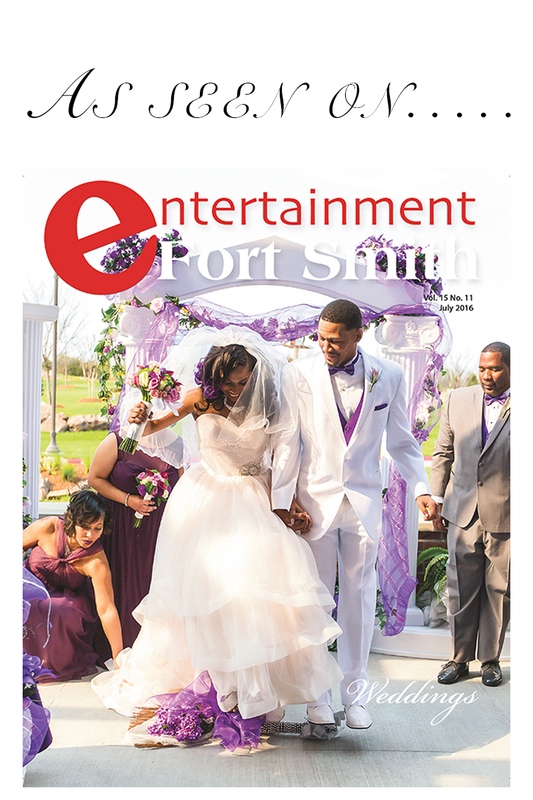 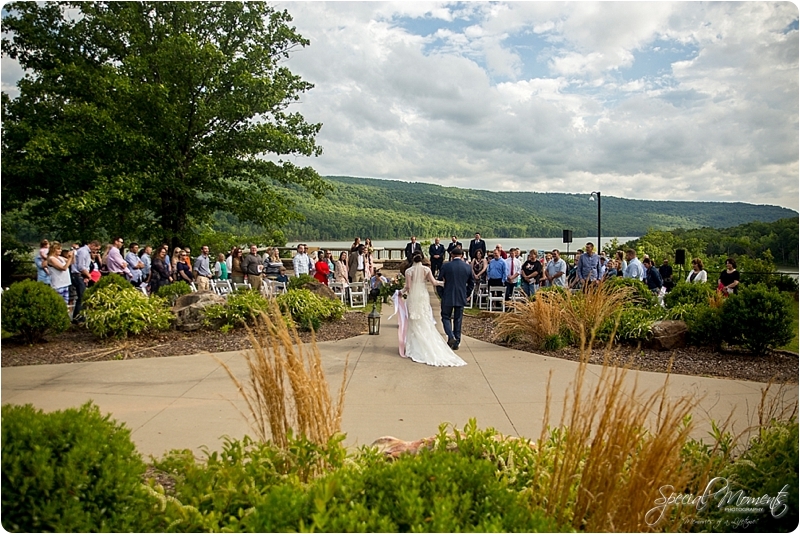 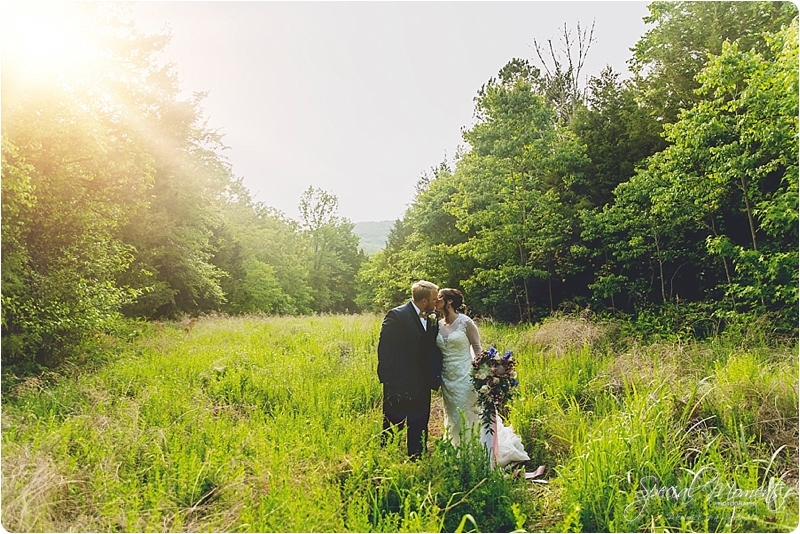 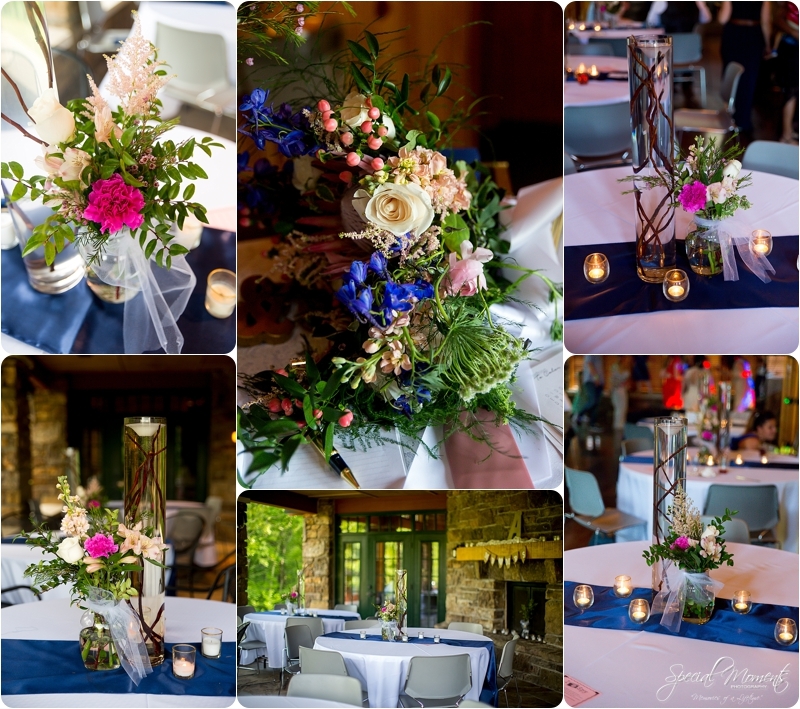 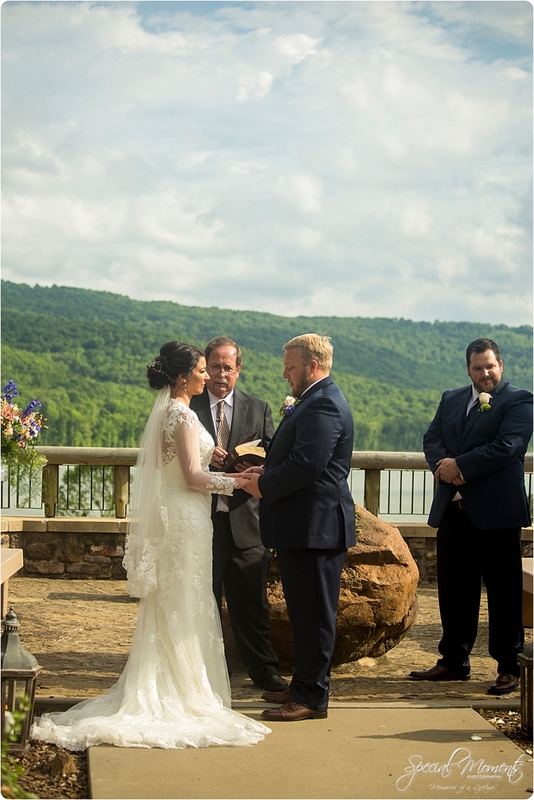 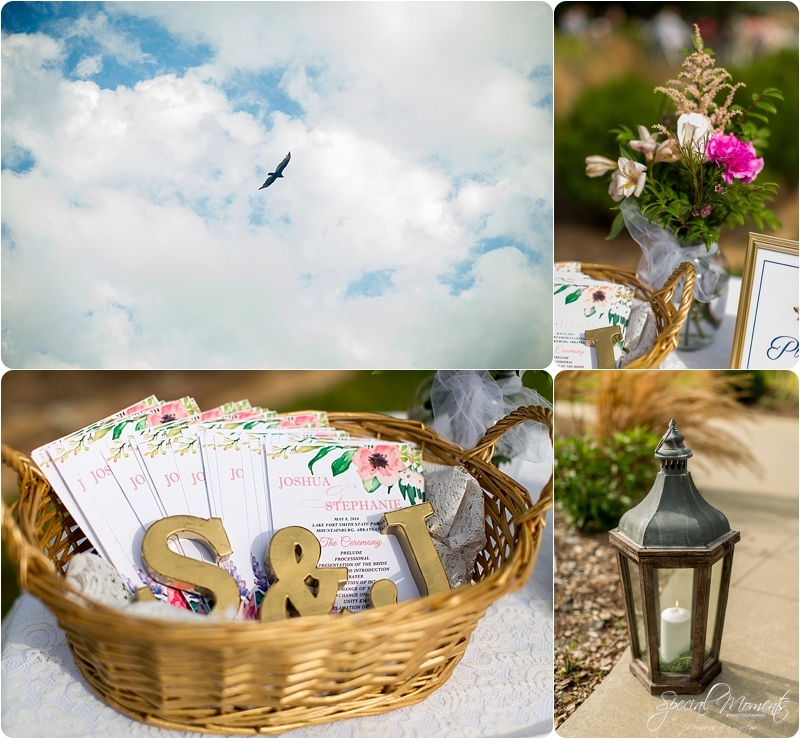 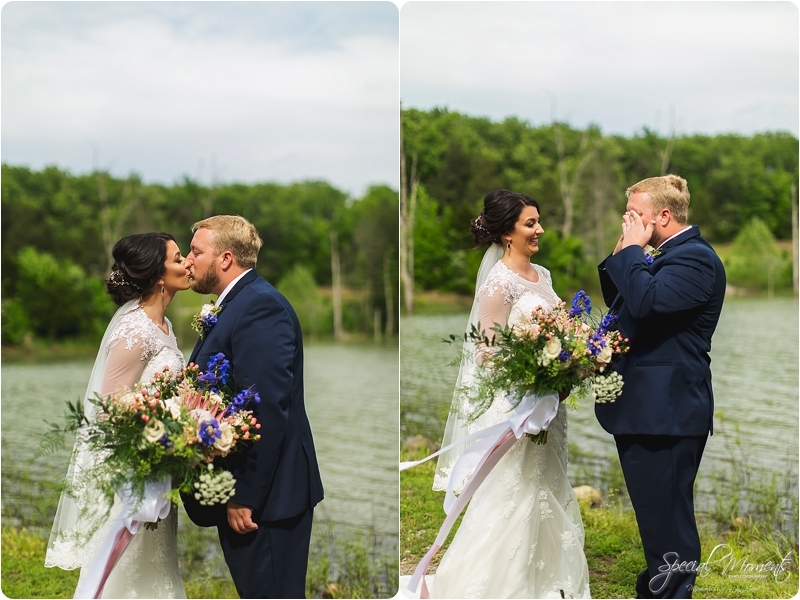 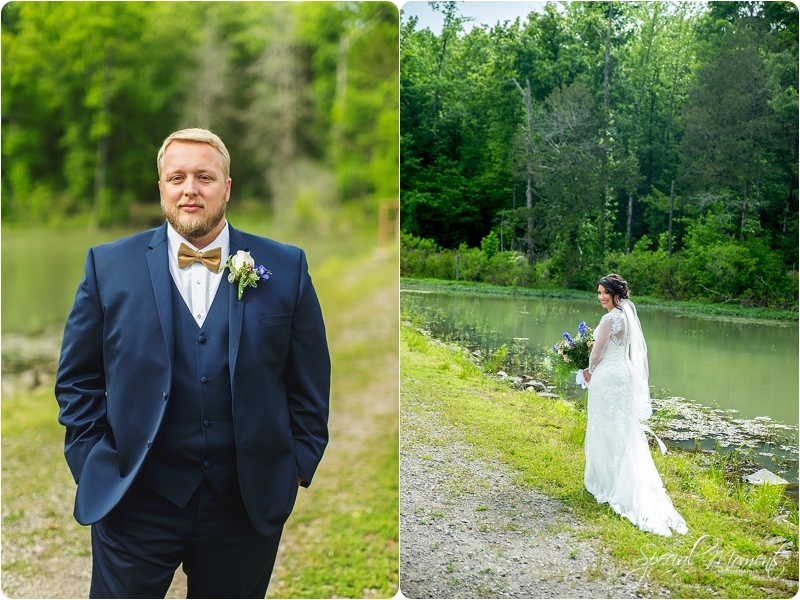 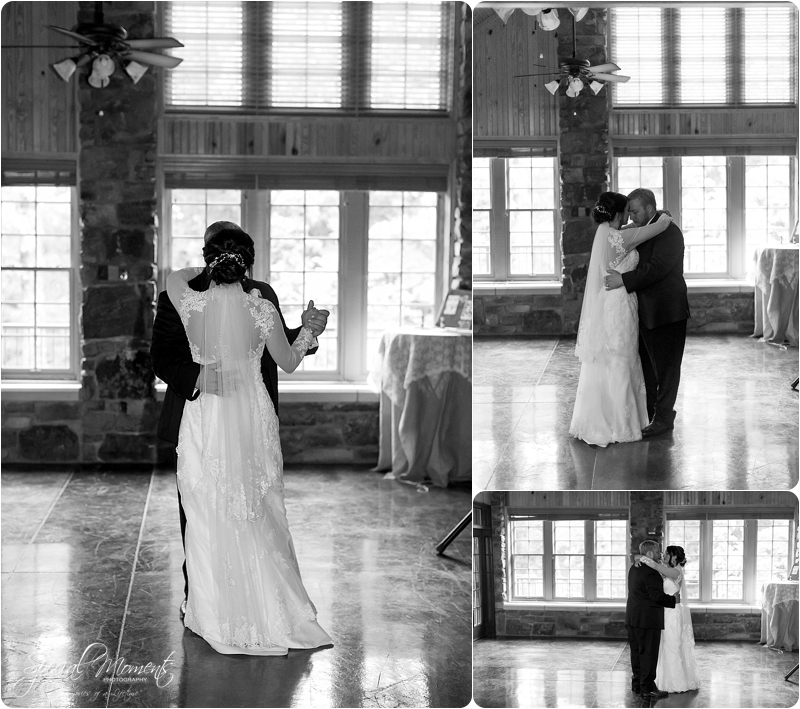 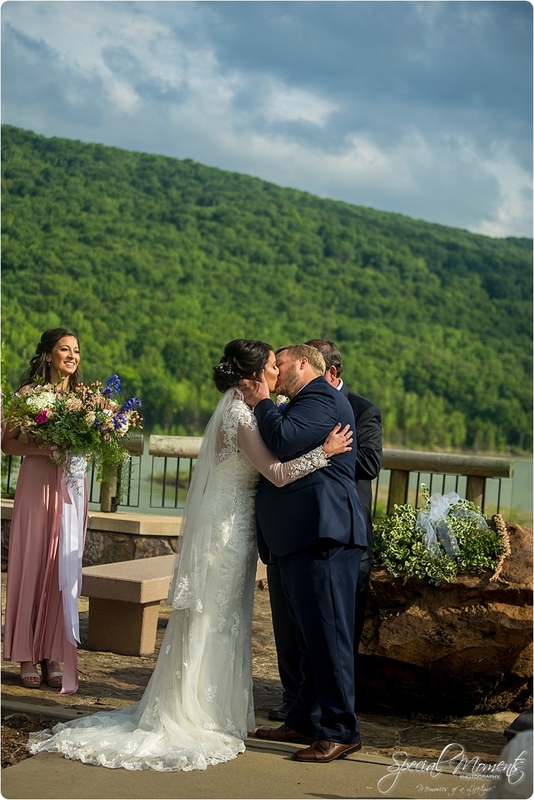 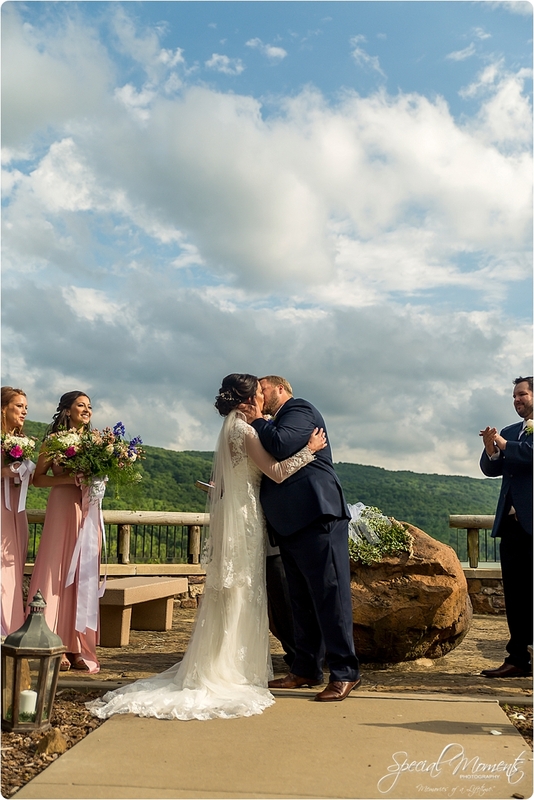 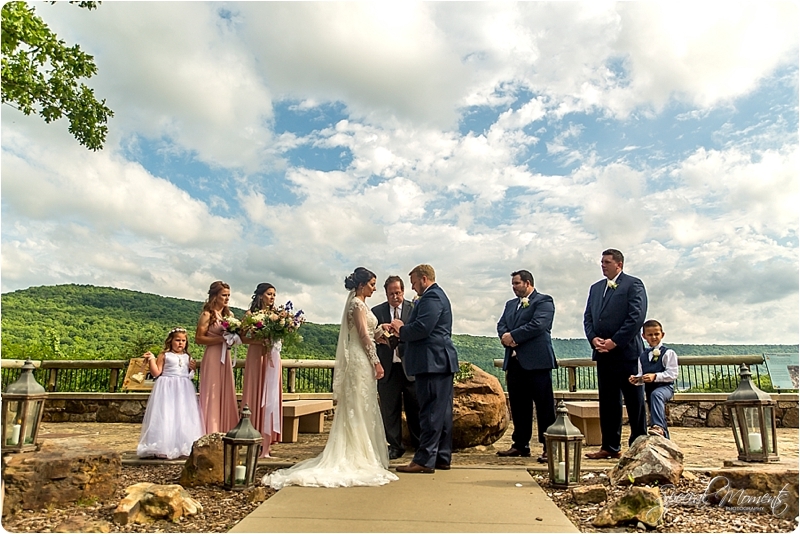 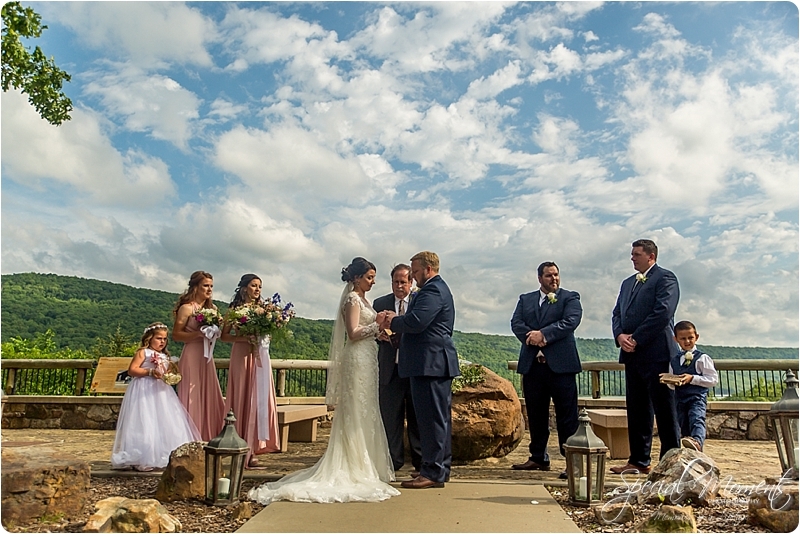 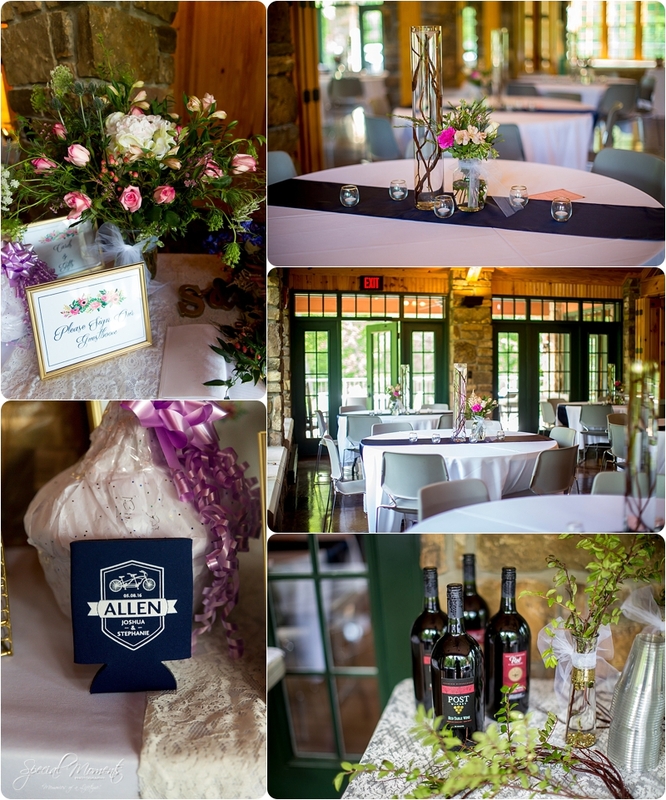 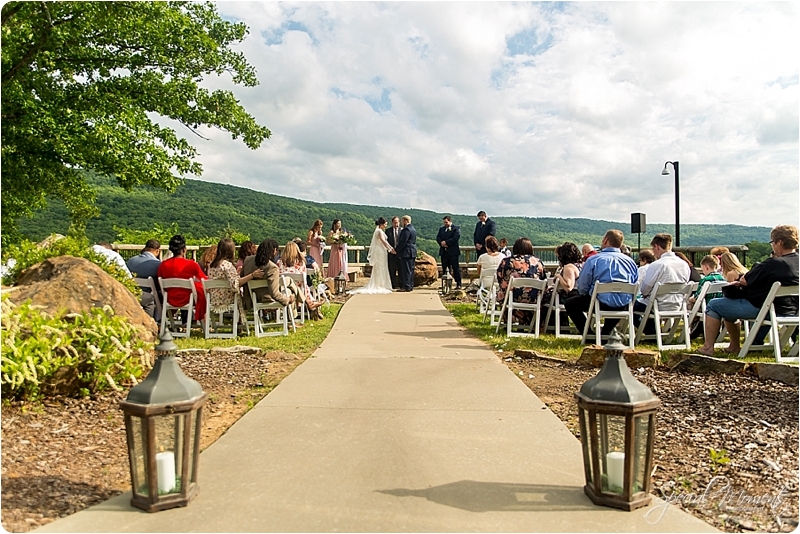 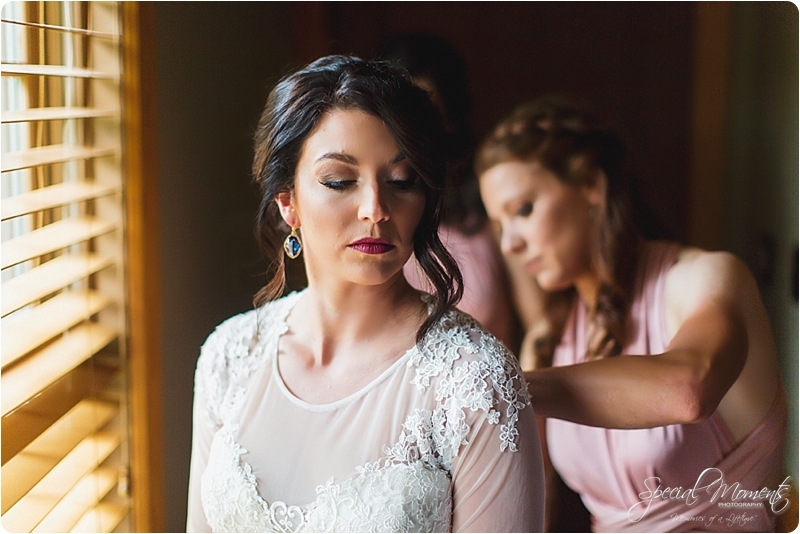 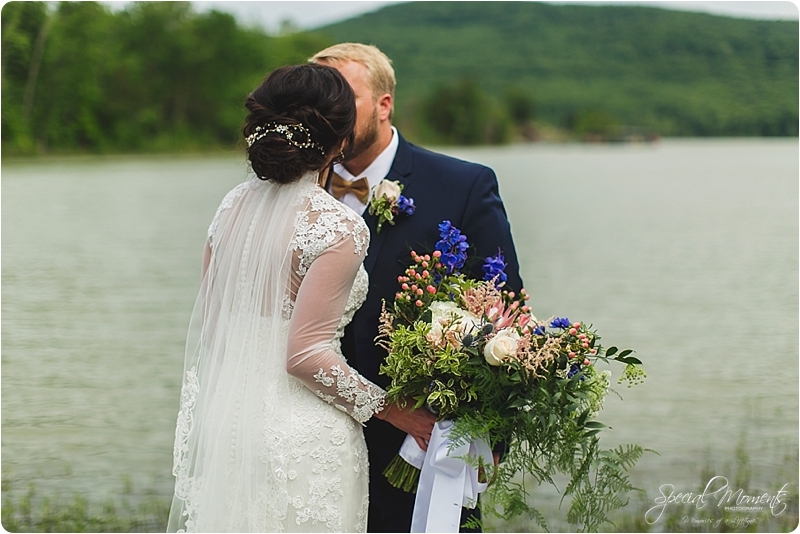 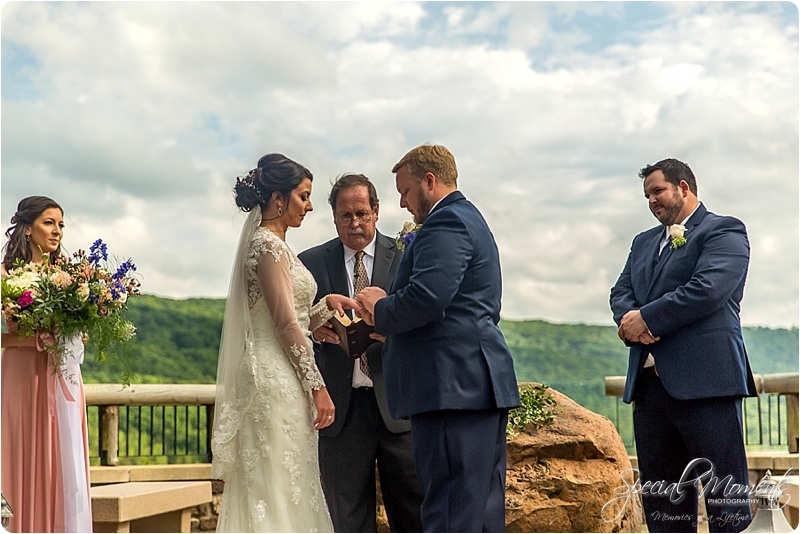 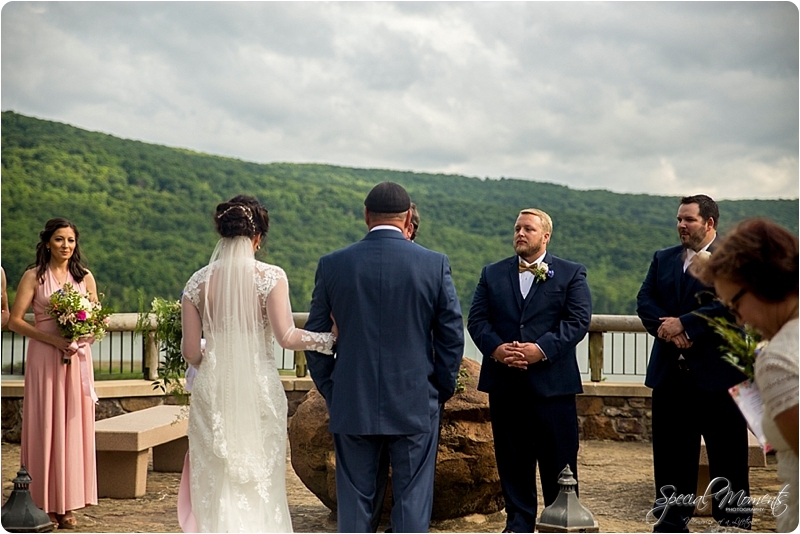 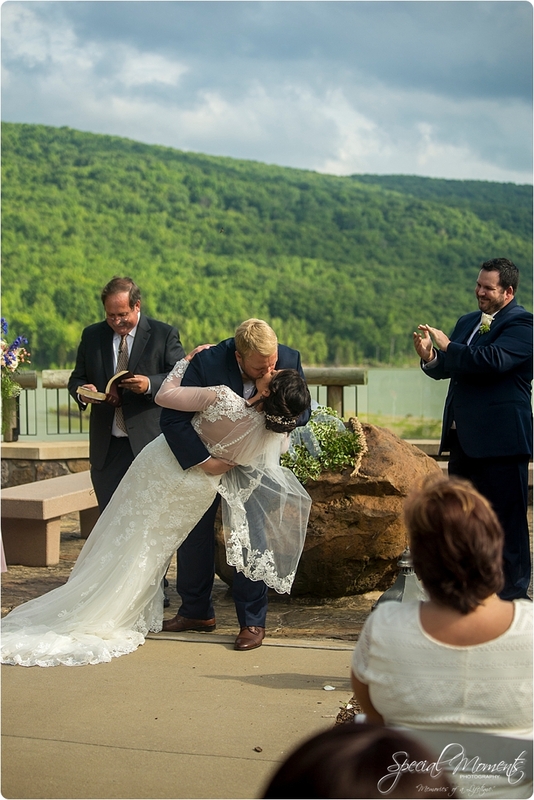 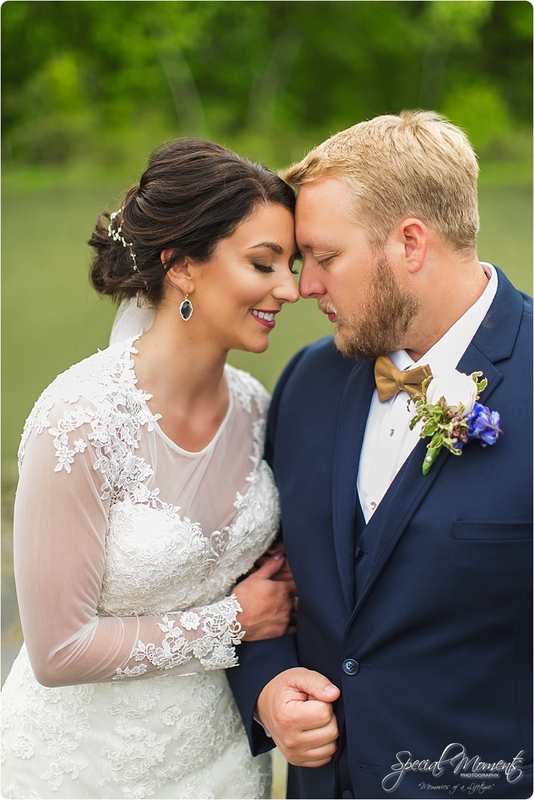 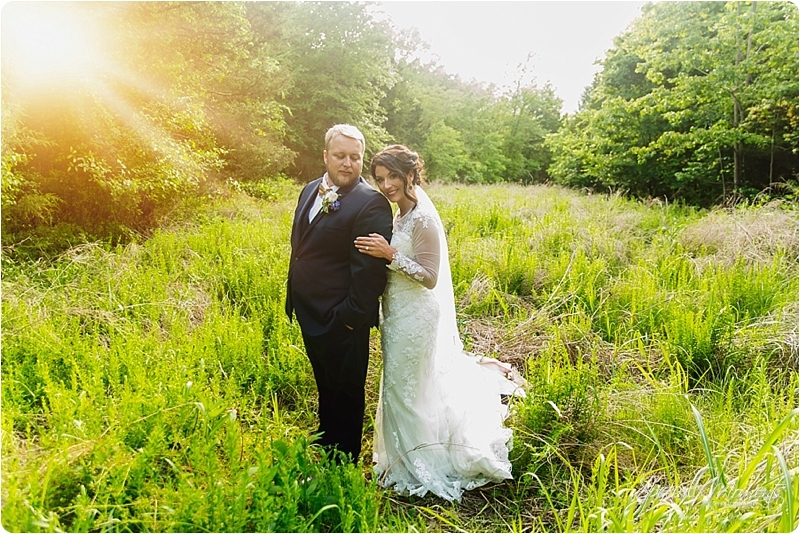 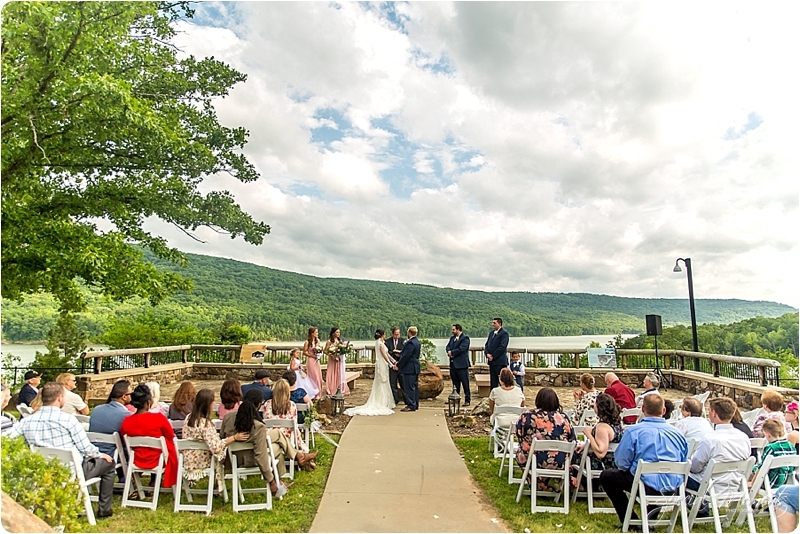 We captured a few Portraits immediately following the ceremony in this sneaky little spot i found a few months ago out at Lake Fort Smith but you’ll have to wait a bit…..Here’s a few reception details……. 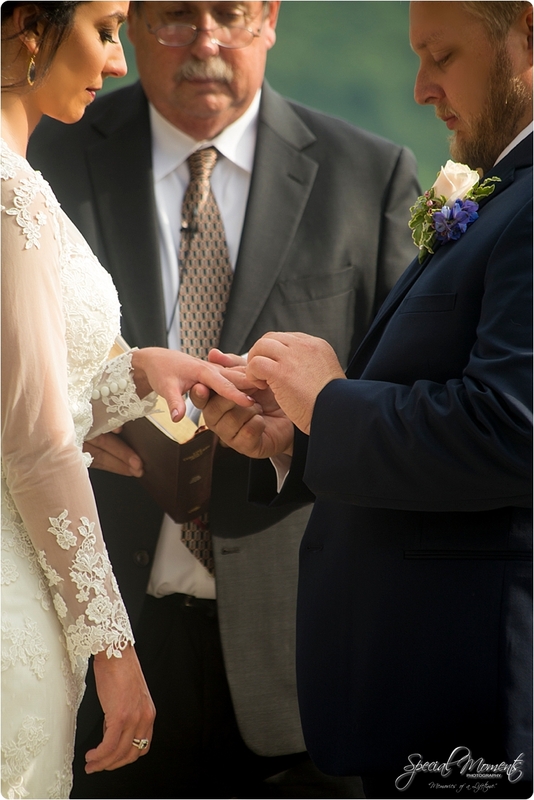 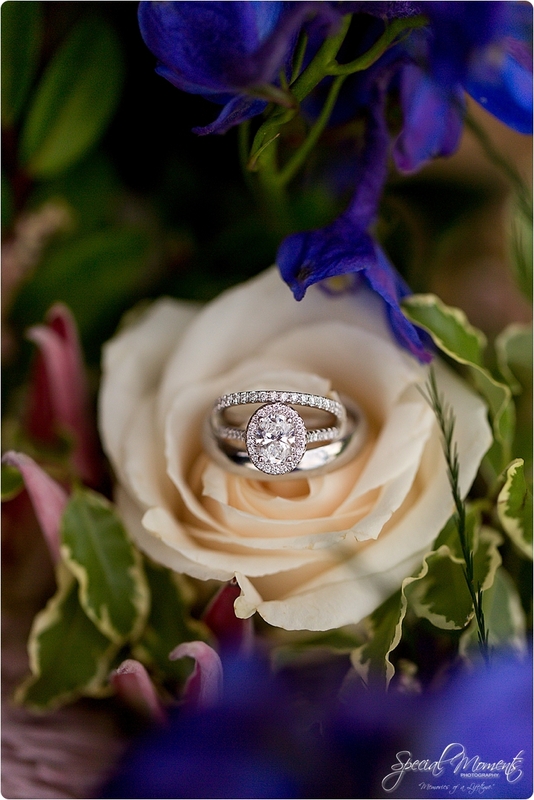 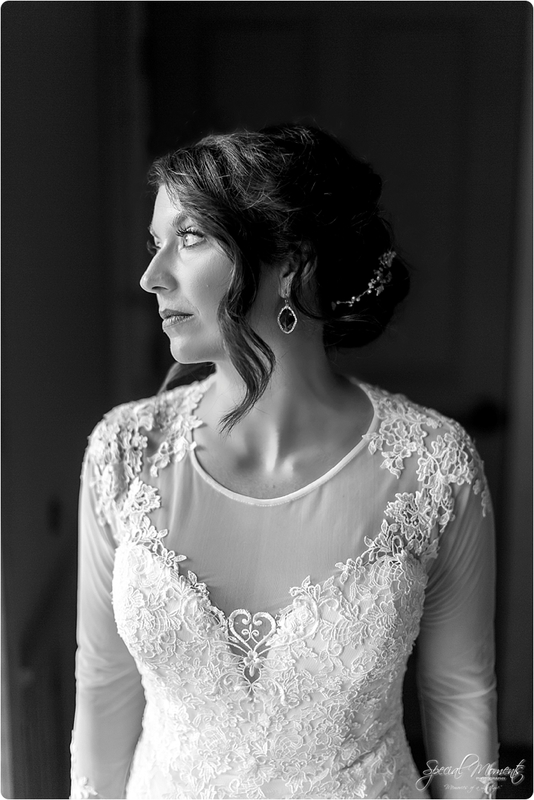 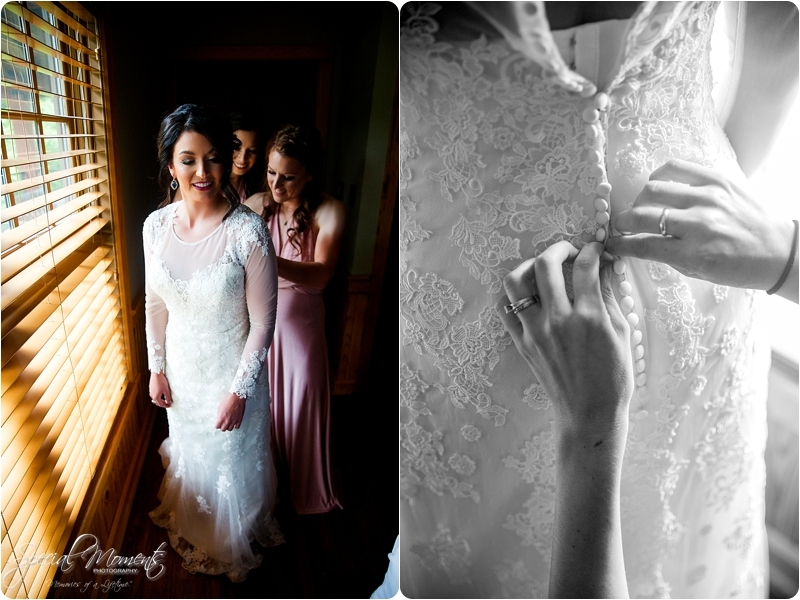 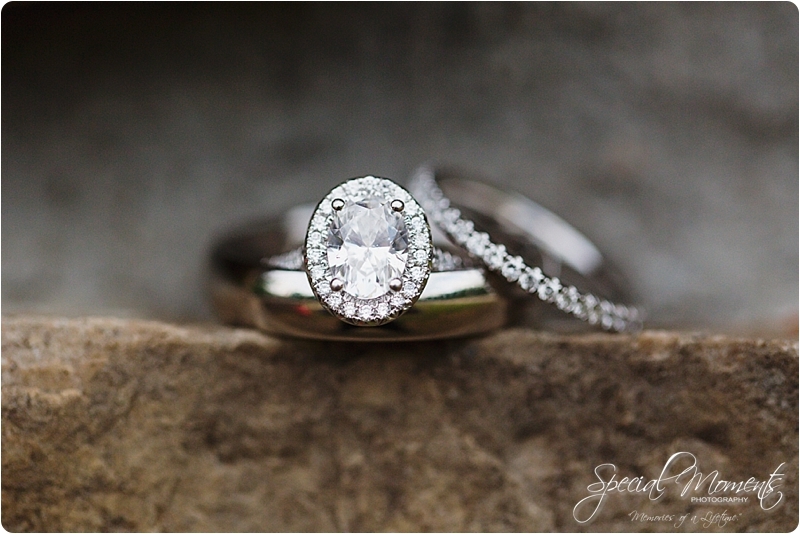 A couple ring shots……always a favorite of mine…..
Now it’s portrait time…..yay….. We captured these first images immediately following the ceremony in my sneaky spot…..The sun is always perfect here! 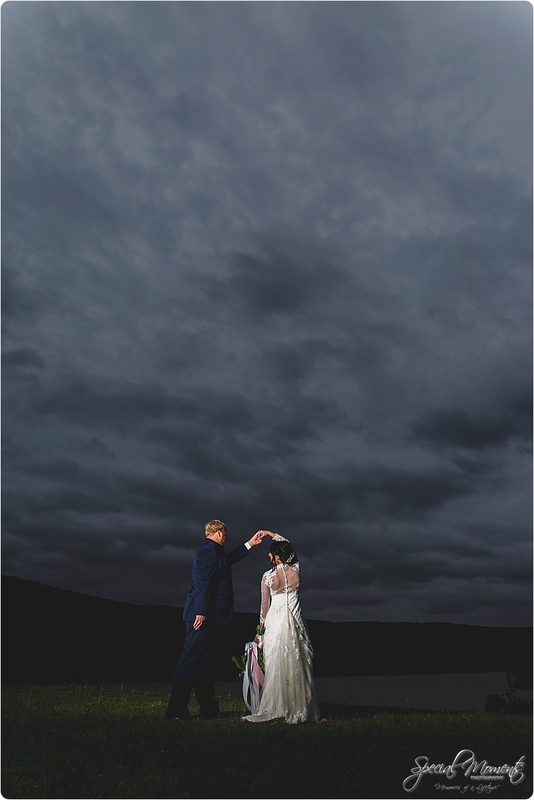 The wind was blowing……….love it ……..
Congratulations you two! 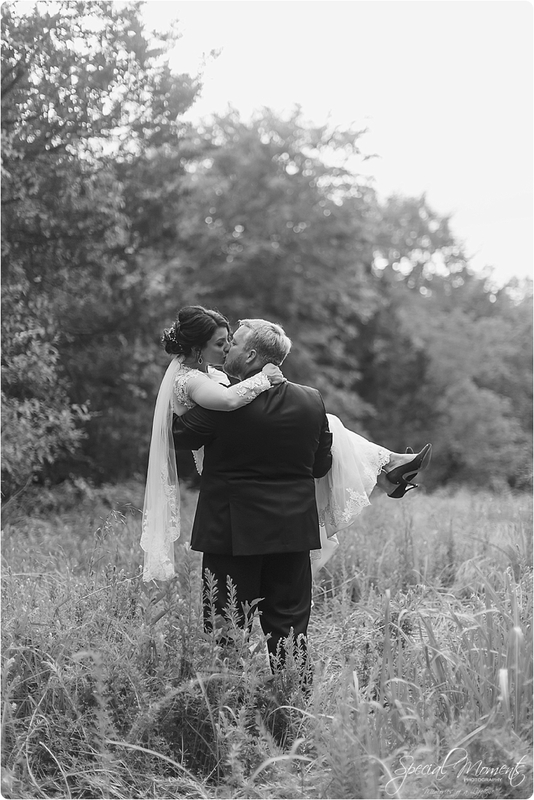 Janie and I loved telling your Wedding story.